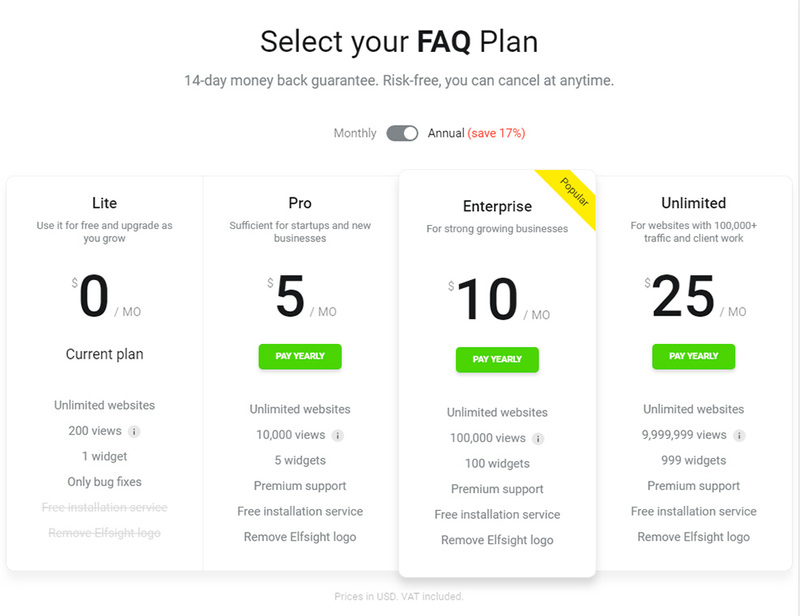 Help your users to take a right decision with FAQ widget by Elfsight. 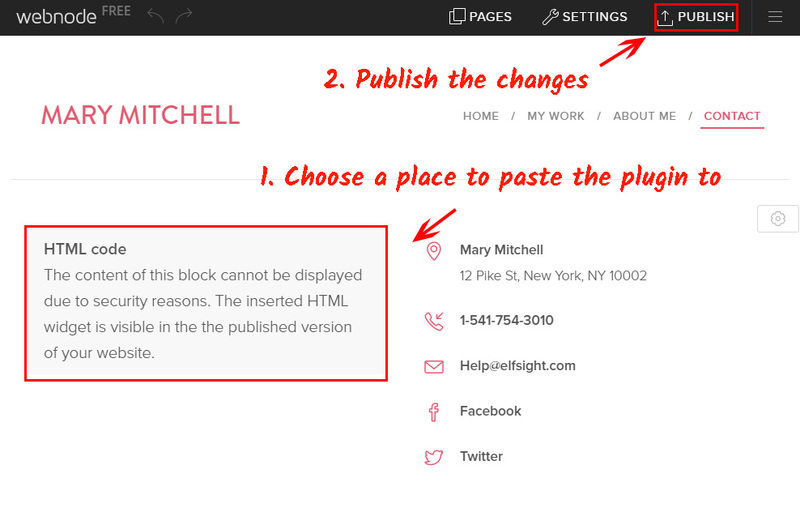 See an informative guide on adding and adjusting the widget for your own site. BONUS: Get your unique FAQ now! Combat all the doubts of your customers and raise sales. Details about the widget can be checked on the basic FAQ page at Webnode. Don’t lose tiime on programming, you can display a widget by your own means in just 3 minutes. Go to editor and start generating your widget. 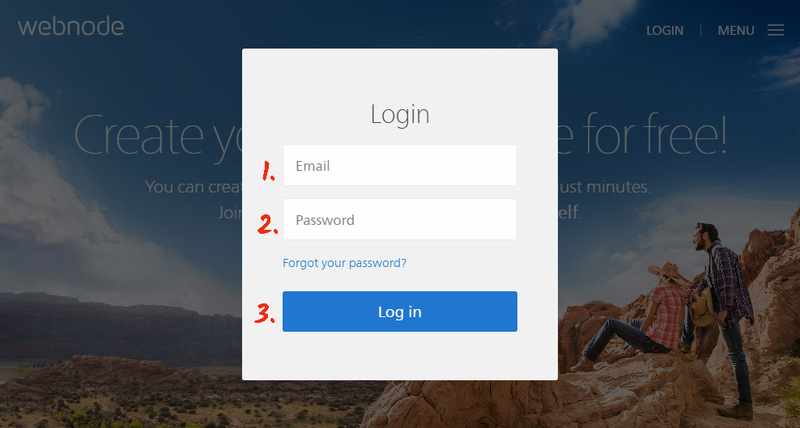 After you have designed the required configurations, push «Join to Install» button. You can choose a free plan as well as one of chargeable plans, including premium. 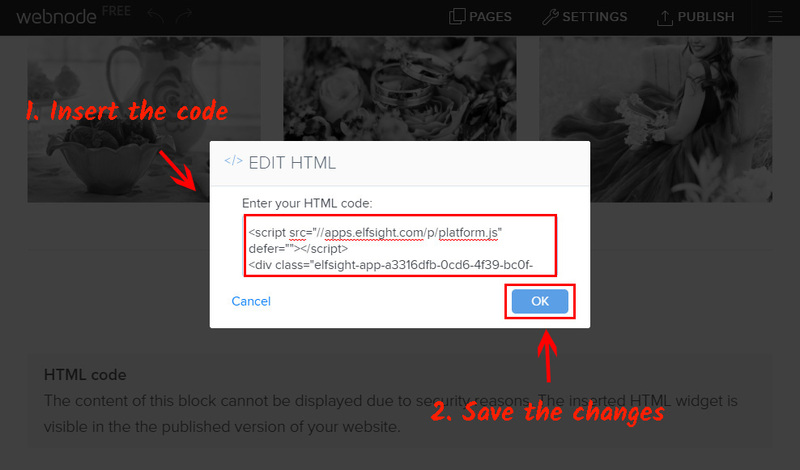 In the appeared window, you will see a widget code, copy it to add to your website. To add the widget, you will need to make changes to the pages. Choose from the sites the one where the widget will be installed. In the editor, go to the needed page. 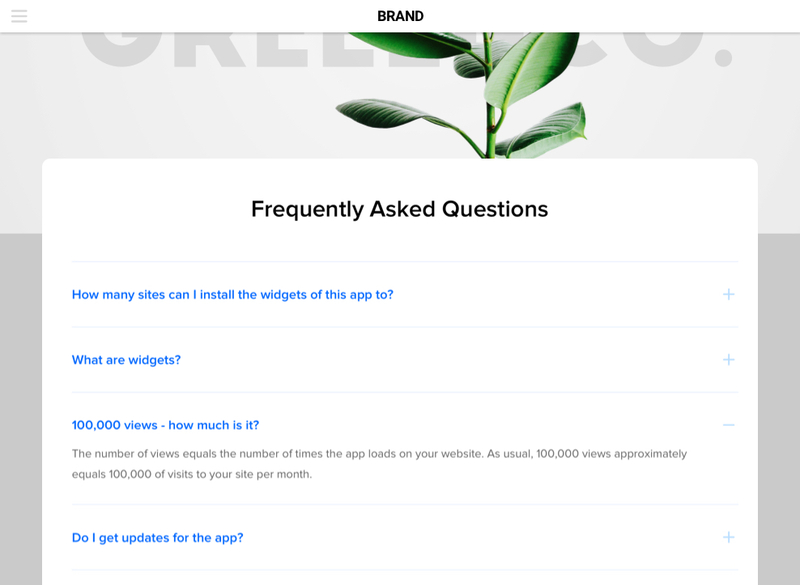 In this unit, the FAQ widget will be placed. Insert the widget code, obtained at Elfsight Apps. Find optimum position for the unit with the widget and save the results. To check the FAQ, go to your Webnode website. After you have displayed the FAQ widget, you may want to change the settings or edit the text. 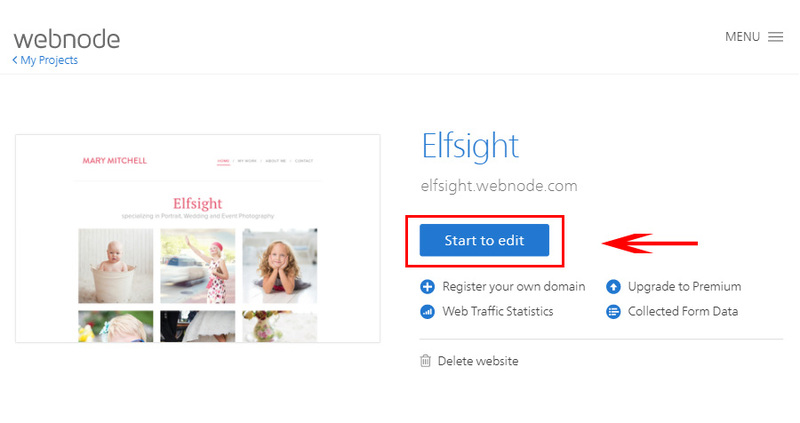 Go to your page at Elfsight Apps, open the desired widget and alter any settings. 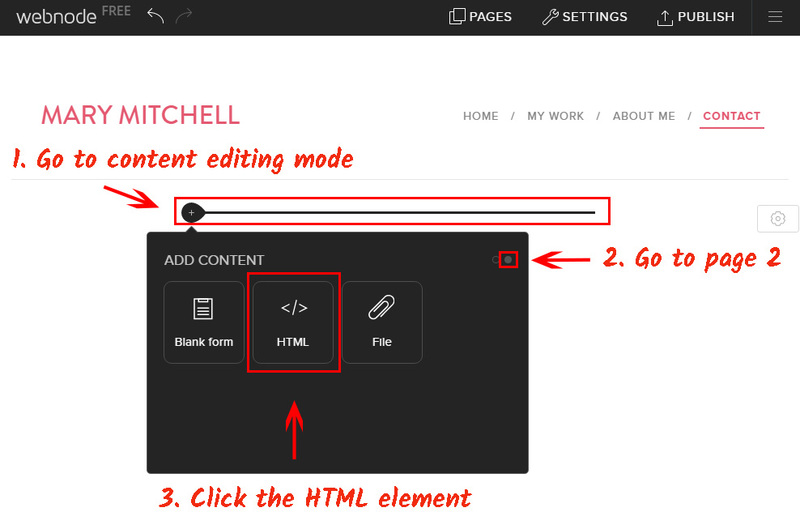 Your edits will be automatically applied to your widget on the web resource. It is a cloud service for immediate access to widgets for websites, using which you will be able to upgrade your personal web resource yourself, quickly and with the maximum result.You don’t need to have experience in developing or hire a programmer, the widgets are simple and intuitive. Get your FAQ right here! Free editor for immediate shaping of apps.